You see a map that shows territory of Russia. detailed map of Novocheremshansk и OziExplorer calibration download for free. map of Yerandayevo free download. map of Yelaur free download. map of Turnoyas 1 cm to 1 km this. interesting map of Staroye Yureyevo calibrated for Garmin. actual map of Staroye Maksimkino displayed. 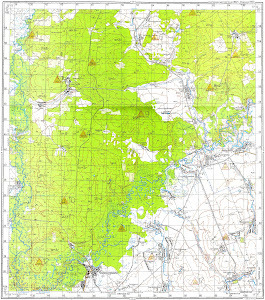 free map of Staroye Feyzullovo for Garmin. free map of Yerykla this. topographic map of Staraya Tumba и OziExplorer calibration free download. detailed map of Staraya Karmala calibrated for you. map of Savinovo displayed. free map of Ratsionalizator calibrated for you. interesting map of Novaya Tumba calibrated free download. map of Novaya Sakhcha with gps calibration here. interesting map of Novaya Karmala 1 cm to 1 km for gps. topographic map of Kirpichnoye with gps calibration presented. interesting map of Fomkino calibrated here.